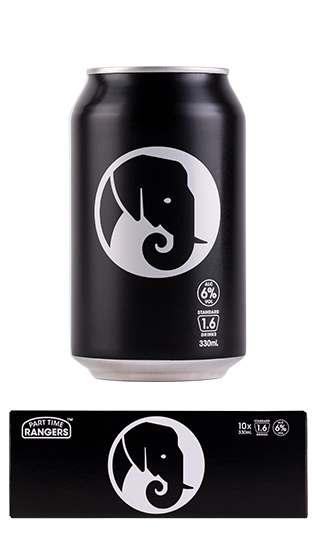 Tasting Note: When creating a followup to White Rhino we couldn't settle for mediocre. Our African Elephant is the perfect mix for a saturday afternoon in the sun. Again, only 3 natural ingredients; triple distilled vodka and real lime juice, topped off with pure sparkling water. Less than 1 gram of sugar too.